Everything changes and shifts: and that’s OK, we just have to be ready to adapt. 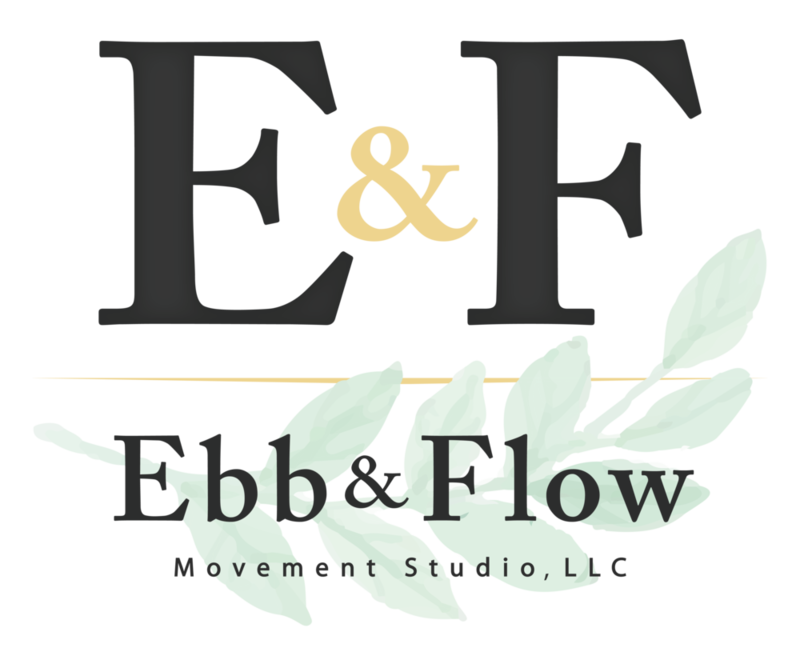 Ebb & Flow Movement Studio is a new independent locally owned fitness concept offering a wide variety of movement and health based classes and services including Pilates, dance, Yoga, personal training, group classes, and so much more. Change is the only true constant in life. The Name “Ebb & Flow” is a message about the overall mission of the studio, which is to help people feel better through movement and mindfulness. Our ability to navigate through life’s consistent highs and lows, ups and downs, good and bad, is the real testament to health: mentally, emotionally, and physically. At E&F, we recognize that a true healthy lifestyle consists of balance in all aspects of life- not just the outward physical appearance part. We know that movement heals and our goal is to help create harmony within the body, mind, soul, and community. We can't wait to have you come move with us!